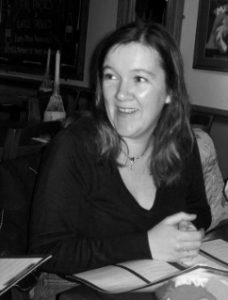 Claire Ridgway is a writer, researcher and Tudor history detective with a deep knowledge and love of everything about the Boleyn family and the time of the Tudors. She is the best-selling author of The Anne Boleyn Collection which sold over 3000 copies in its first six weeks, and six other history books. 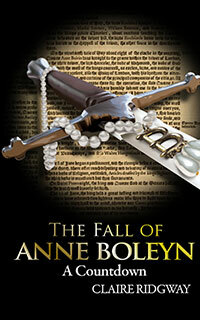 Claire is also the creator of www.theanneboleynfiles.com and www.tudorsociety.com. Both these sites contain in-depth research about the period and promote historical authenticity. Claire currently lives up a mountain in Southern Spain, but grew up near to Stratford-upon-Avon where she was surrounded by Tudor history. Claire is Tudor obsessed, and makes no apologies for it. She is always happy to hear from readers and history lovers by email – [email protected] – or via The Anne Boleyn Files Facebook page or Twitter.